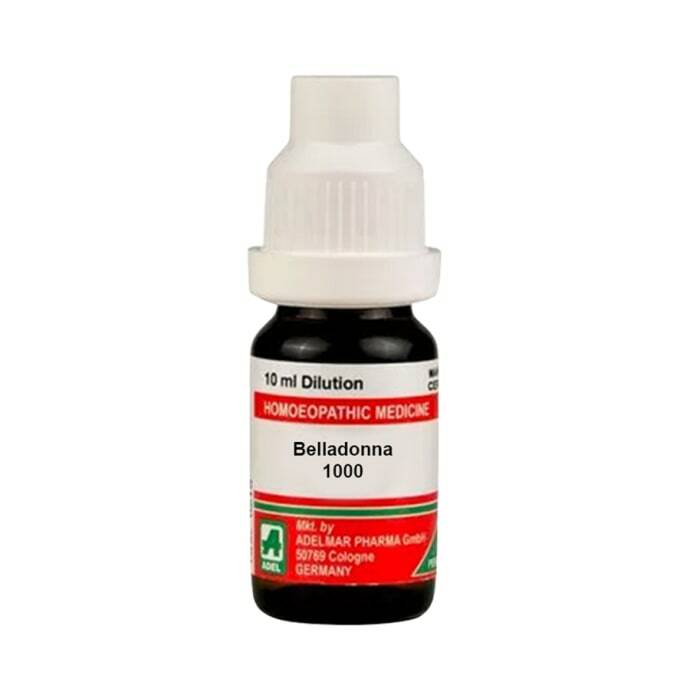 ADEL Belladonna Dilution is a highly useful homeopathic remedy which has a potent effect on the nervous system and can be used to treat convulsion and to relieve pain various parts of the body. It is primarily used to treat serious cases of opium poisoning. It also has a marked effect on the respiratory system and is helpful in the treatment of spasmodic cough and bronchitis. Take 3-5 drops diluted in half cup water thrice a day or as directed by the physician. 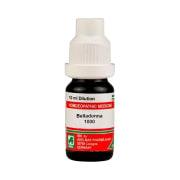 A licensed pharmacy from your nearest location will deliver ADEL Belladonna Dilution 1000 CH. Once the pharmacy accepts your order, the details of the pharmacy will be shared with you. Acceptance of your order is based on the validity of your prescription and the availability of this medicine.